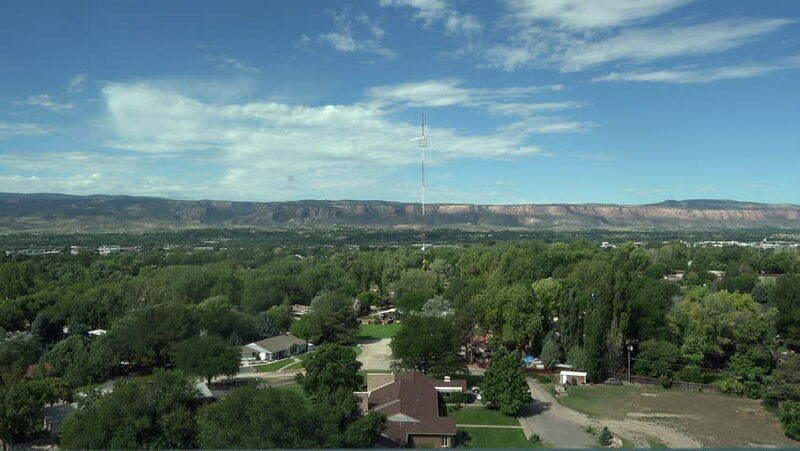 GRAND JUNCTION, COLORADO - JUL 2015: Grand Junction Colorado from high rise hospital window 4K. Major commercial and transportation hub for area between the Green River and the Continental Divide. 4k00:10JERUSALEM, ISRAEL- CIRCA MARCH, 2015: Aerial of the hills of Jerusalem, Israel. hd00:10KIEV, UKRAINE - JULY 30, 2016: Panorama of Kiev's left bank part of the town across the Dnipro river.